Kenwood House at Hampstead, North London is one of my favourite public building in London. The former stately home, now owned by the English Heritage, hosts a number of paintings including those by Rembrandt and Johann Vermeer. Sadly it is closed for renovation for the time being, but that doesn't mean you can't enjoy the Palladian style house from the outside. Every summer the estate hosts a number of pop and classical concerts called Live by the Lake. These live performances are situated by the lake within the Kenwood House estate inside Hampstead Heath. This year from 23-25 August and 30 August to 1 September, artists and performers such as Suede, British Sea Power, Keane, Laura Mvula, the Royal Philharmonic Concert Orchestra and the English National Opera will be performing on the ground. In addition to live music, a film screening of Singing in the Rain will also be shown on 30 August and a live performance of Gershwin starring Michael Ball on 1 September. We have two tickets to give away to you dear readers. The prize will be a pair of tickets to the Opera Alfresco featuring Latin Grammy Award winning soprano Ana María Martínez on Saturday 31 August. 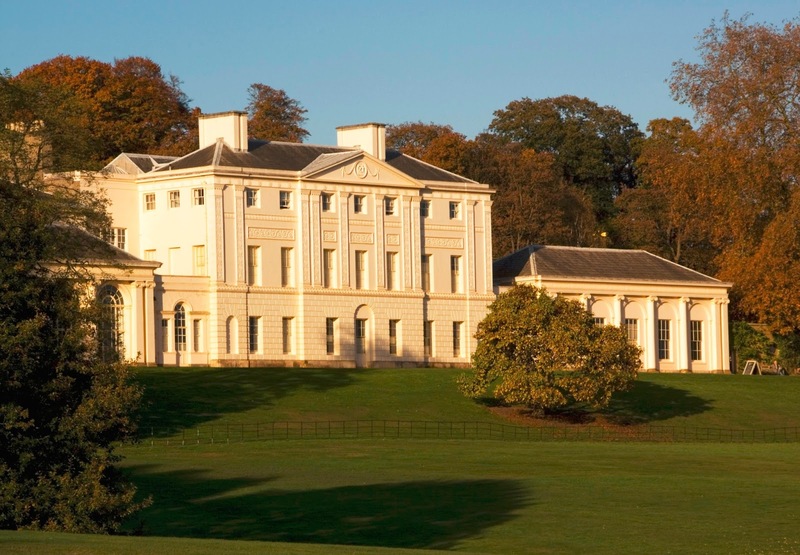 Where is Kenwood House located? Competition closes on 23 August 2013 with a random winner notified soon after via the e-mail address provided. Winners will be responsible for their own travel arrangements and accommodations.